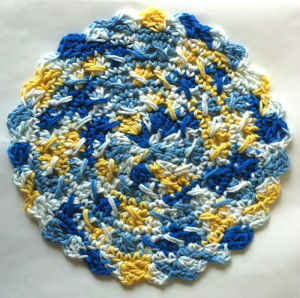 Enjoy the Round n Round Crochet Dishcloth and other patterns in the Crochet In The Round Dishcloth Set. of the cloth on the patterns like all the others?? it really added a nice look to it! 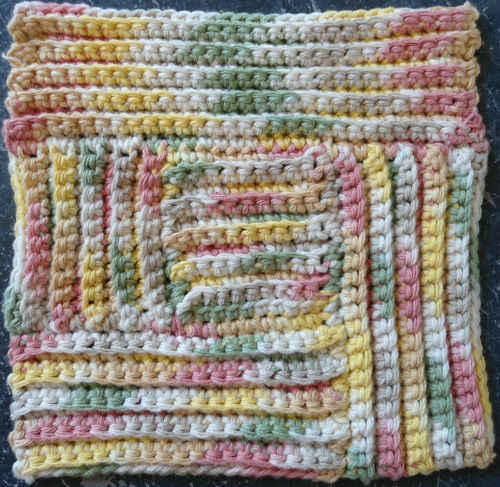 And made it stand out as not like just another pattern!! Added to my note!! The number is there but not when printed out!